Find out about our upcoming events and productions. "★★★★ - The dynamic between the four characters is tremendously well-scripted, pacy and fizzing with antagonism." 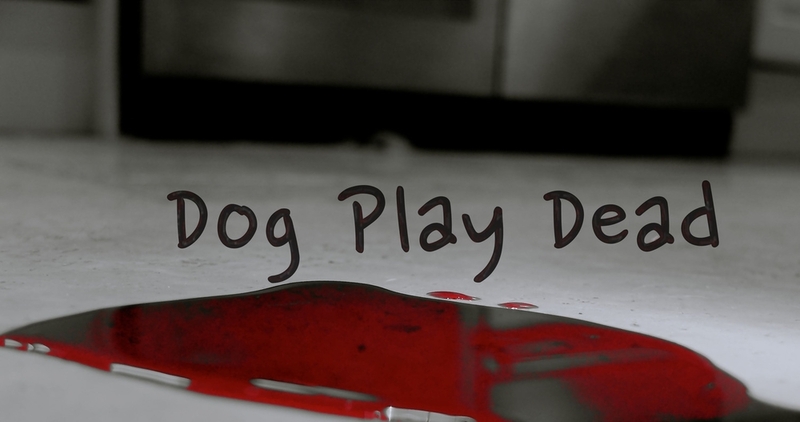 Following a fantastic run at the 2015 Edinburgh Fringe Festival - We are very pleased to announce that we will be transferring our debut play 'Dog Play Dead' to the Bread & Roses Theatre; 5-9th January 2016....be on the look out for ticket announcements!